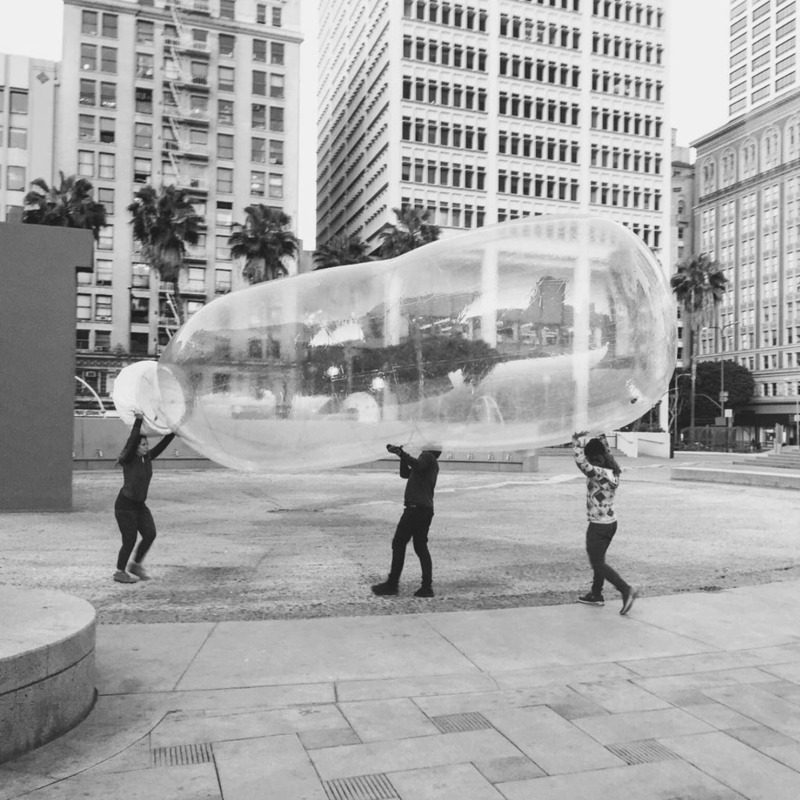 This installation brings the impact of consumer and corporate behavior regarding single-use-plastics into clear site. Beckoning the viewer to evaluate their own behavior with plastic consumption. In order to change what is manufactured and marketed we must first change the individual. To positively effect consumer behavior we’ve decided to alter the local landscape by installing 20ft to 30ft replicas of a plastic bottles, plastic disposable cups and straws into interior and exterior environments. These larger then life objects, when placed in landscapes unaccustomed to art grab hold of the viewer and ask them to look inward at their own habits. Each install is documented by artists and the public. The sculptures provide an opportunity for the public to engage with art. The installation creates conversions of consciousness, by opening up a dialogue between the viewer and their own plastic consumption patters. This allows visitors to examine their own behaviors and redirect them into more mindful consumption habits.